The name of this little lovely caught my eye at first and being quite partial to anything citrus-y, how could I resist! 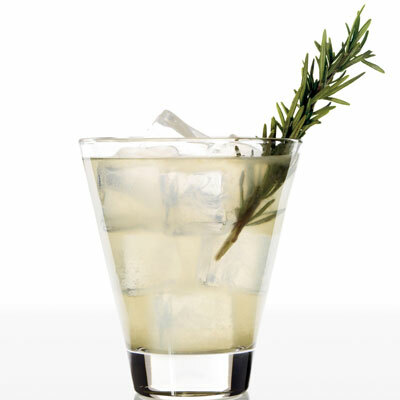 Muddle rosemary with lemon juice and simple syrup in a shaker. Add ice and SKYY Infusions Citrus Vodka and shake. Strain over fresh ice in a rocks glass and top with soda. Garnish with fresh rosemary sprig and serve. Oooo, I'd like to have one of those while sitting outside this evening. Looks delicious! I love a French 75...you might like to try one.